Every day is a choice. 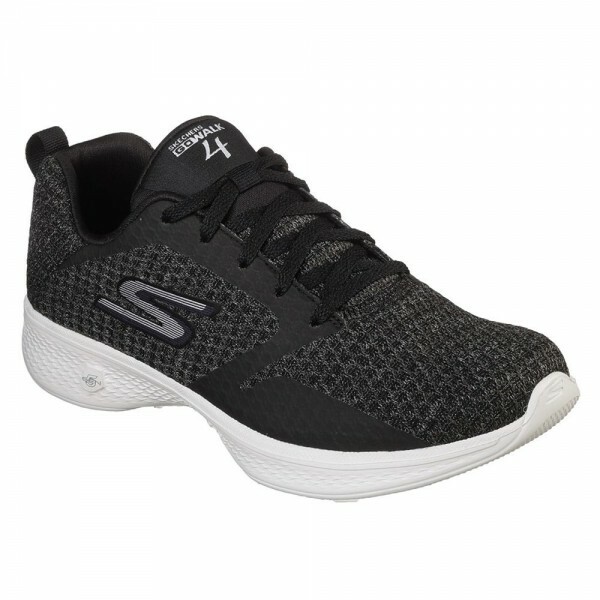 Choose greatness with the Skechers GOwalk 4 - Desire. 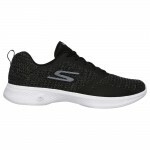 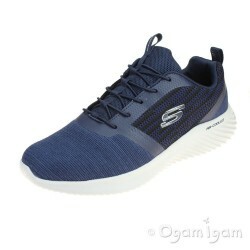 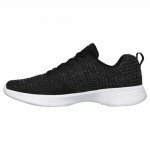 Features innovative 5GEN midsole design and an advanced mesh fabric and synthetic upper with new Skechers Goga Max insole for the most advanced walking experience ever. 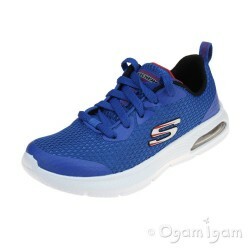 Innovative and highly responsive 5GEN midsole cushioning. 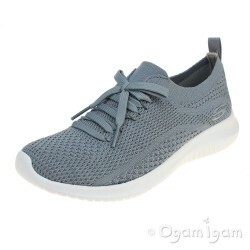 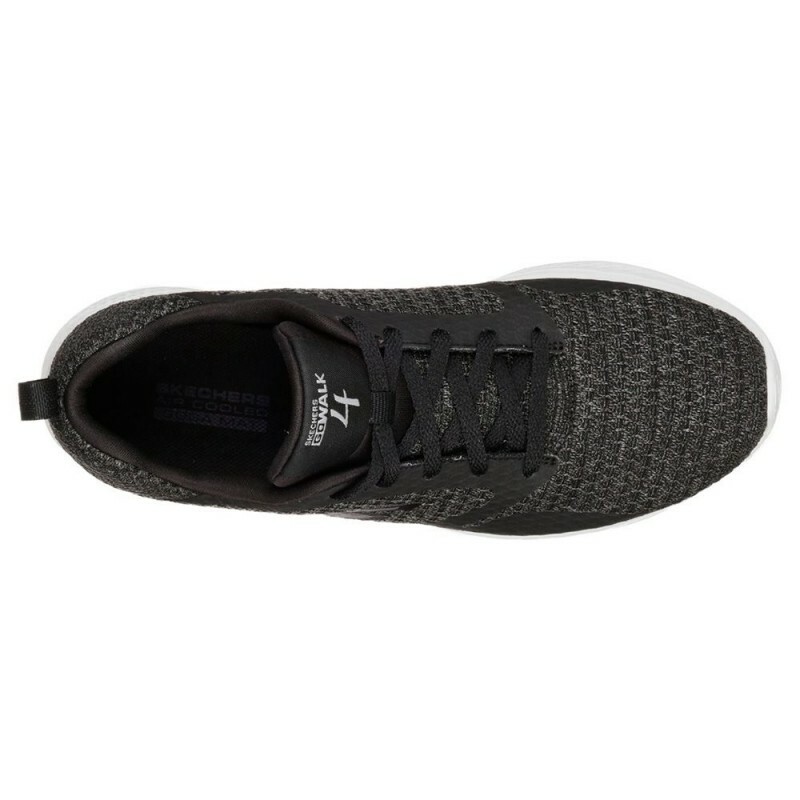 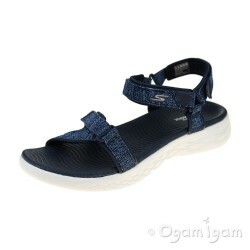 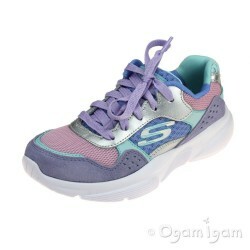 Mesh upper engineered to naturally expand with your foot while you walk. 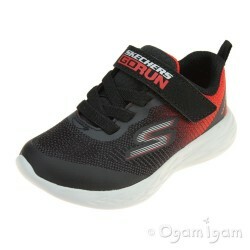 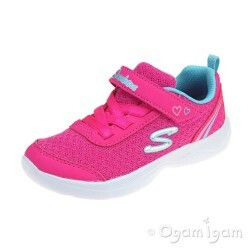 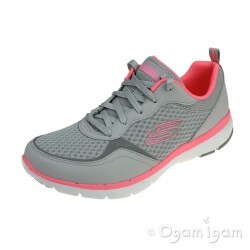 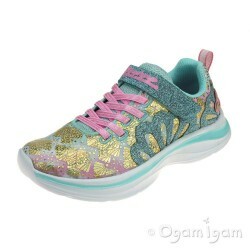 Lightweight mesh fabric and smooth synthetic upper for comfortable fit. 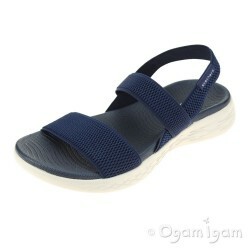 Bamboo lined footbed for anti bacterial odor control. 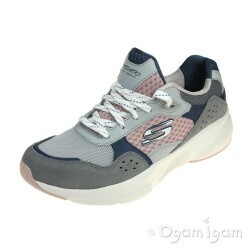 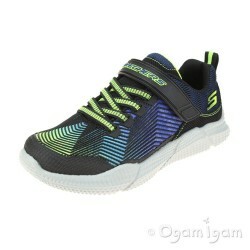 New Skechers Goga Max insole for next generation cushioning and support. 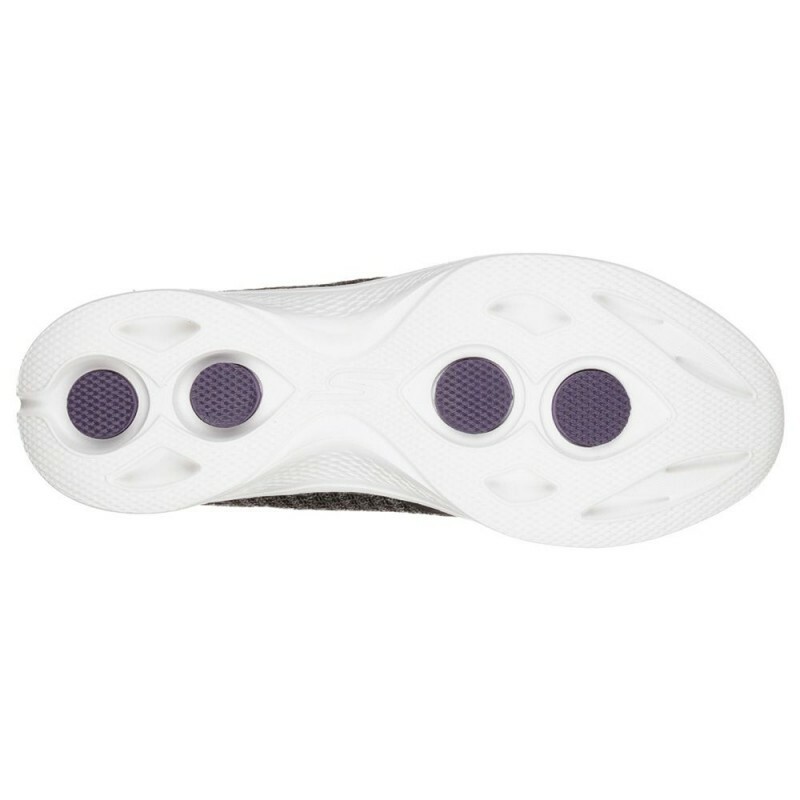 Tapering midfoot design for improved arch support. 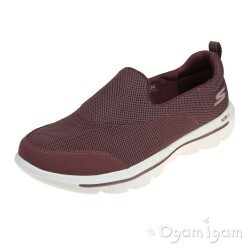 Featherweight sockliner adapts to the foot while you walk. 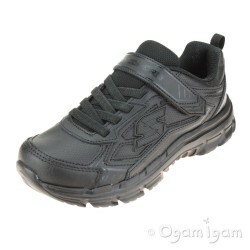 Stabilizing heel overlay panels. 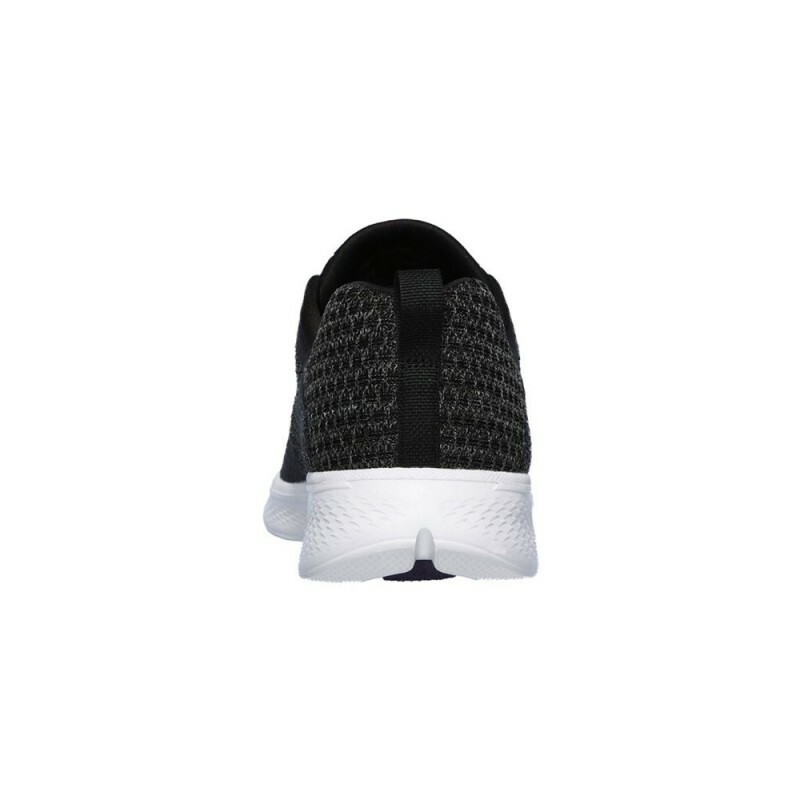 Quick-Fit Portal on heel for easy pull on wear.